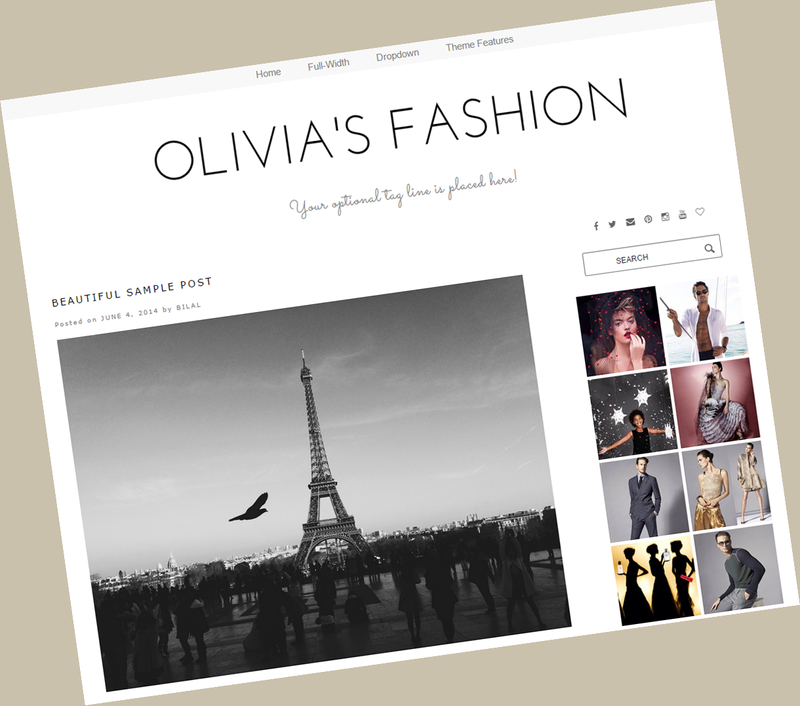 This Beautiful and Flexible Wordpress Theme is built using the Genesis framework (included). 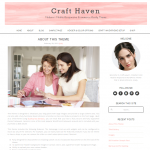 The theme can be used as a blog, an eCommerce shop, or both. It comes with an options panel to allow changes of font color, and 15 different header background to choose from. 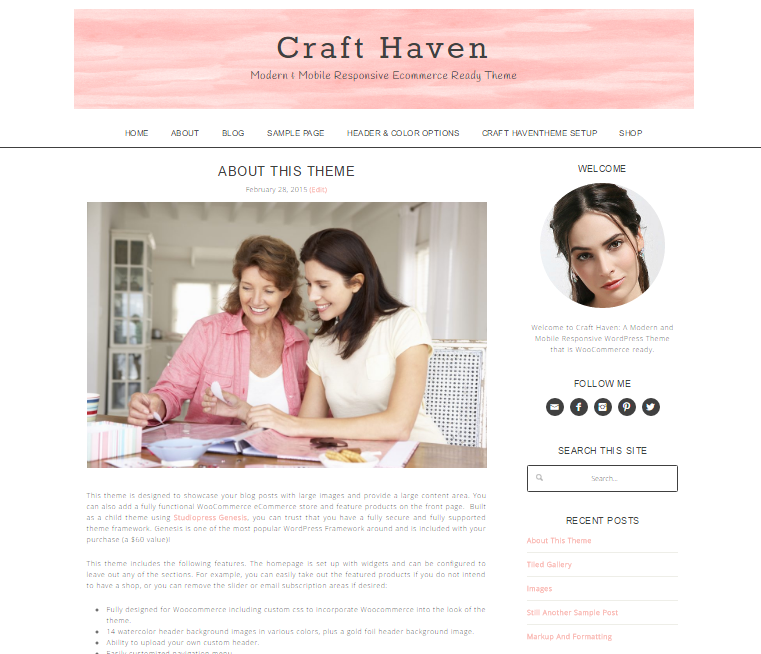 Or the header can be left white for a modern, clean look. 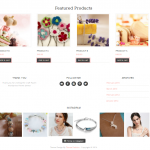 The theme is Woocommerce ready and specially styled for use with Woocommerce. It is fully responsive. * Includes the popular Studiopress Genesis Framework (a $60 value)! 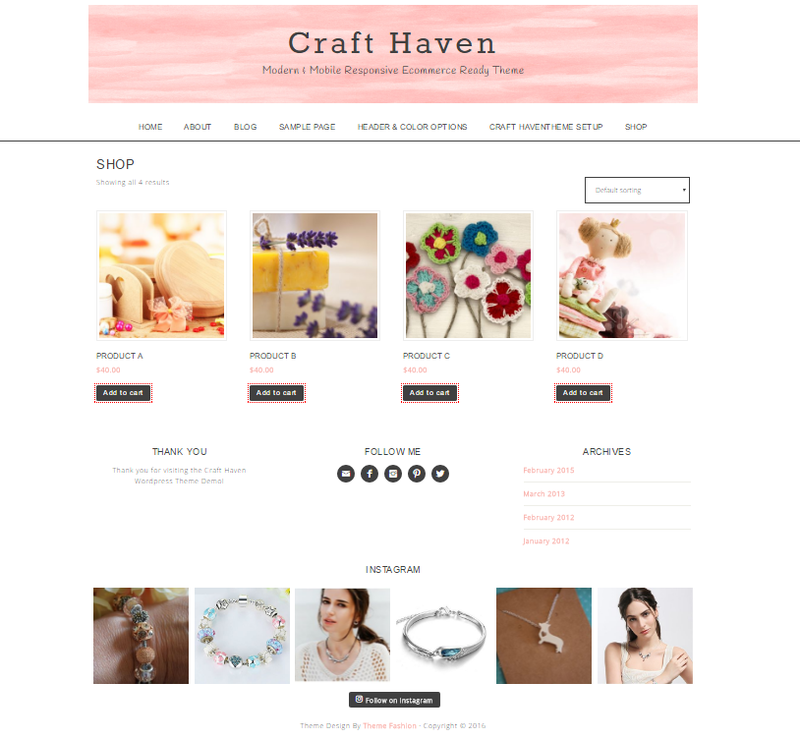 * A beautiful homepage designed to direct people to your shop and blog. 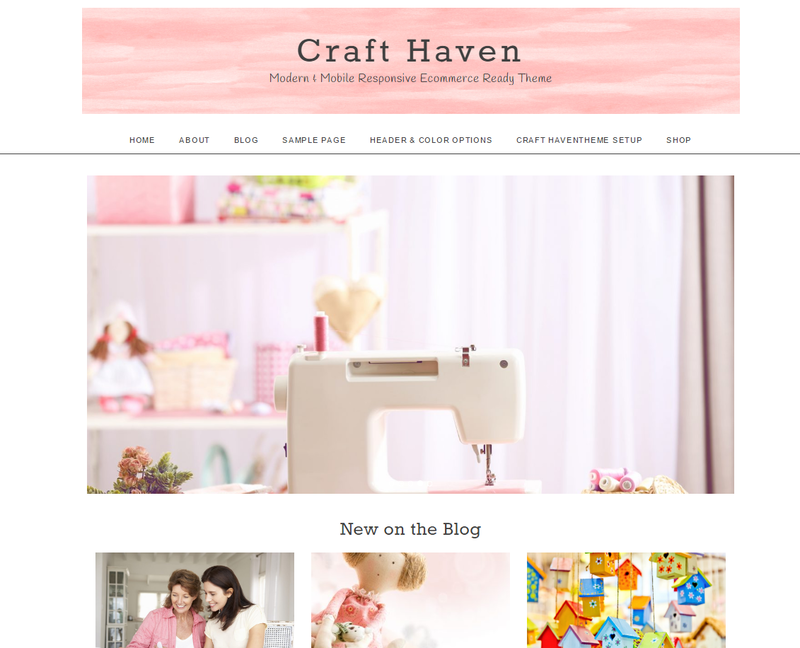 * Built in customizer to change font colors and button colors. 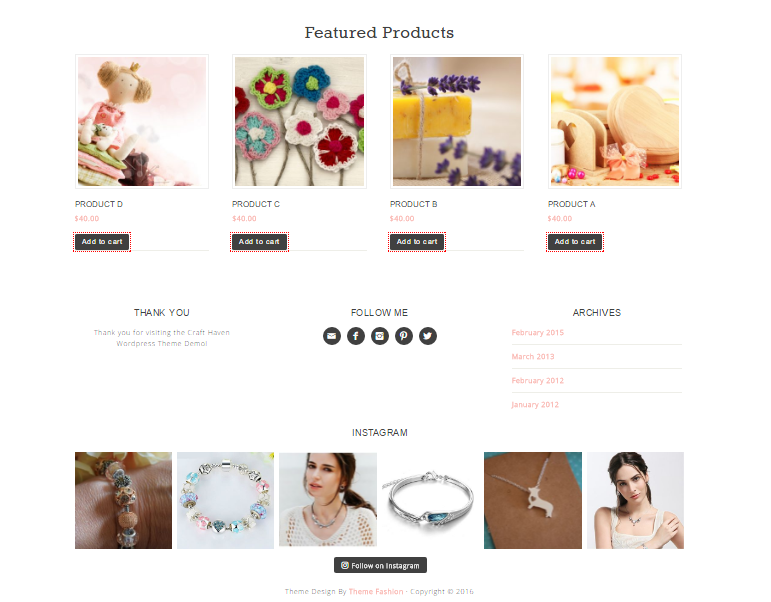 * Homepage featured product area to display four featured products (optional). 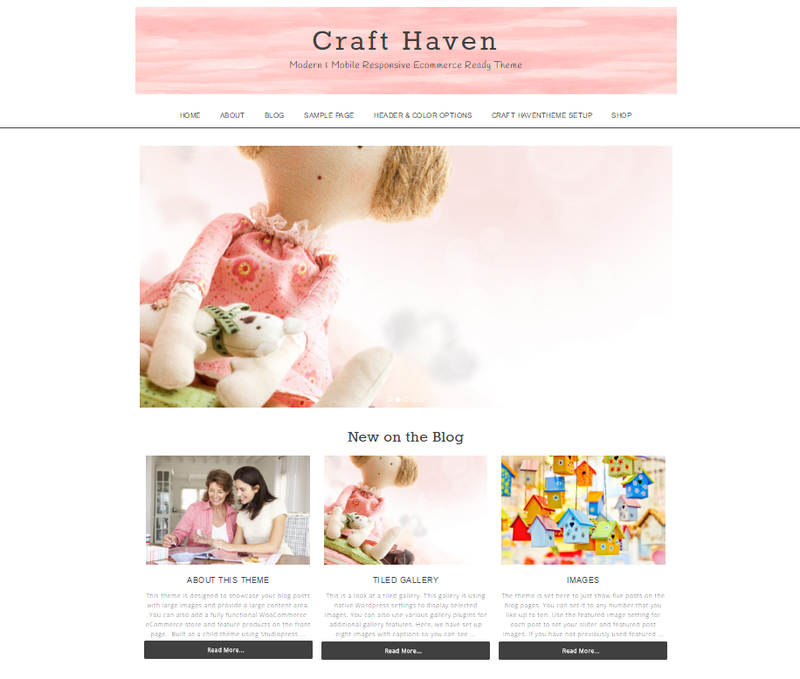 * Featured blog post area on the front page (optional). 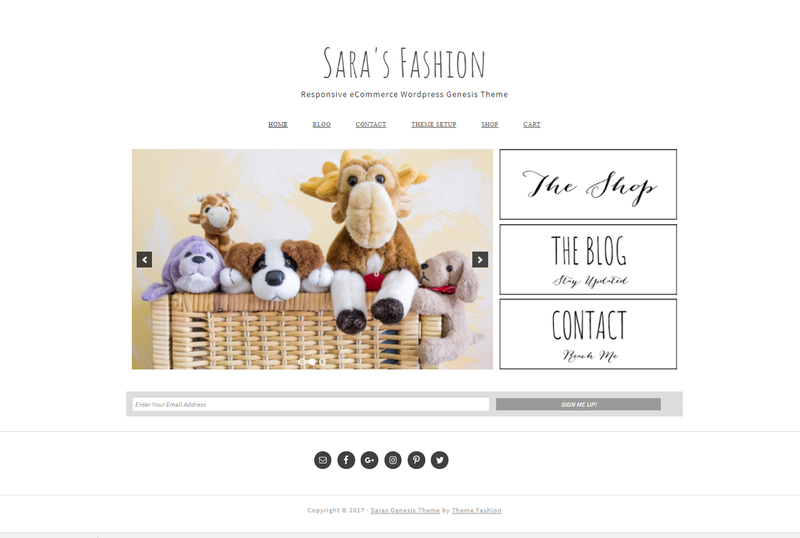 * Fully designed for Woocommerce including custom css to incorporate Woocommerce into the look of the theme. 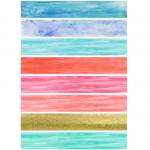 * 14 watercolor header background images in various colors, plus a gold foil header background image. 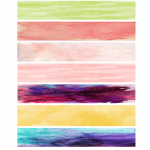 * Large post area and sidebar, perfect for large images and many ad sizes. * Ability to upload your own custom header. * Easily customized navigation menu. 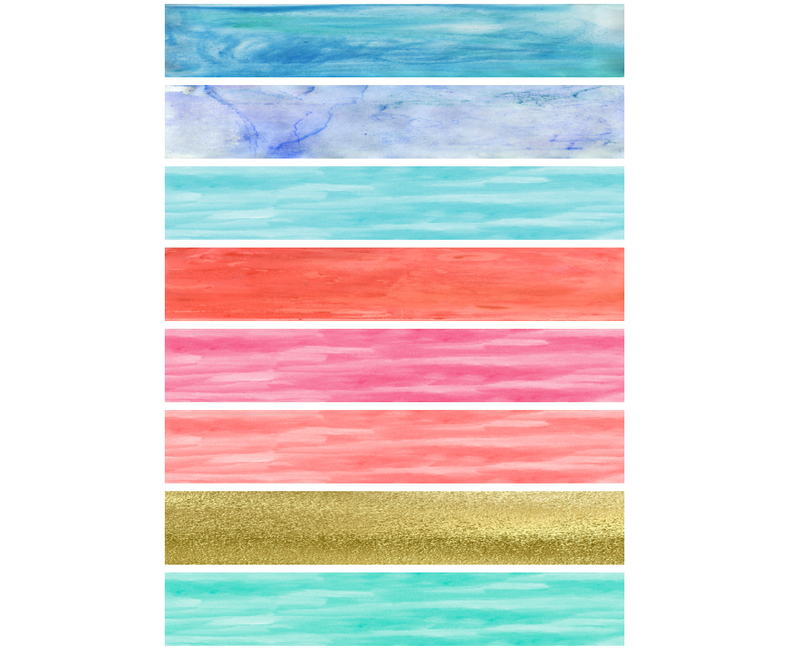 * Subscription box compatible with multiple services (optional). * Easily add a circular profile image to the sidebar. * Complete set up instructions, or you my purchase set up services. * zip file that contains the wordpress template. * Complete step by step theme setup guide. NOTE: Unzip your theme package upon downloading. The zipped theme files, images, and instructions are inside of that. 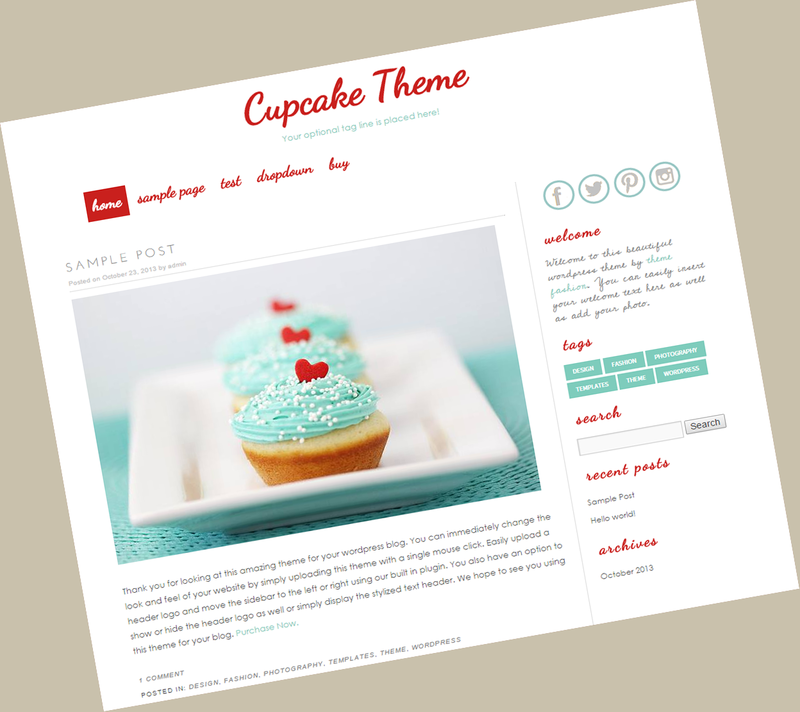 Additional Note: This is a downloadable,Wordpress platform theme. Client will not receive a physical item. Once payment has cleared, your purchase will be immediately available for download. 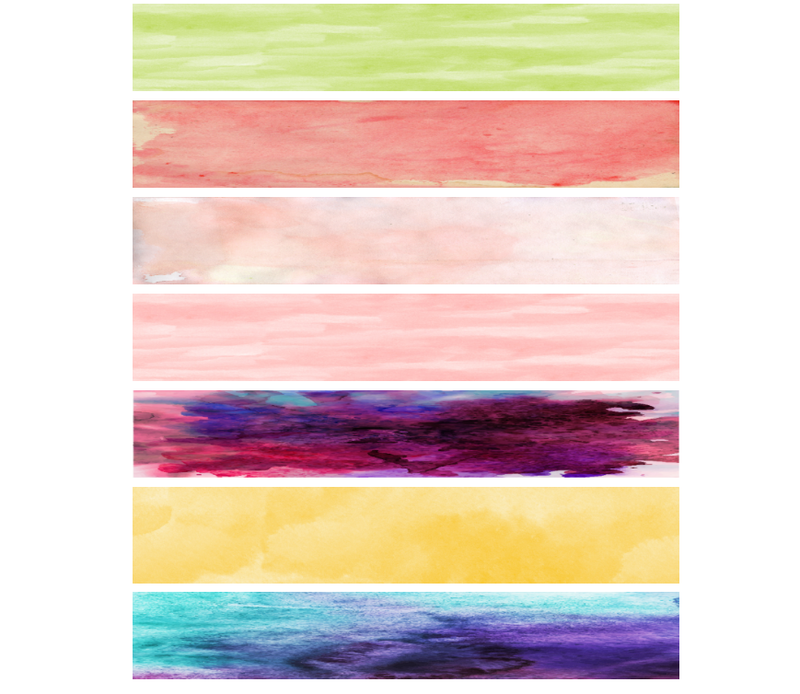 This theme is for self hosted (aka WordPress.org). It will not work on the free WordPress.com service.